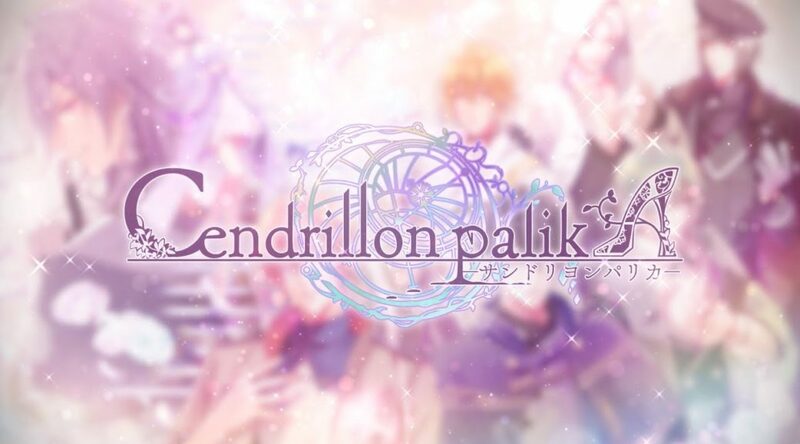 The release date for Cendrillon palikA has been determined for Nintendo Switch in Japan. The game will launch on October 25, 2018 at retail and Nintendo eShop. Cendrillon palikA is an Otome adventure game. It’ll release in two editions – standard and limited. The Limited Edition comes with a copy of the game, drama CD, and booklet.